"How'd you do it?" 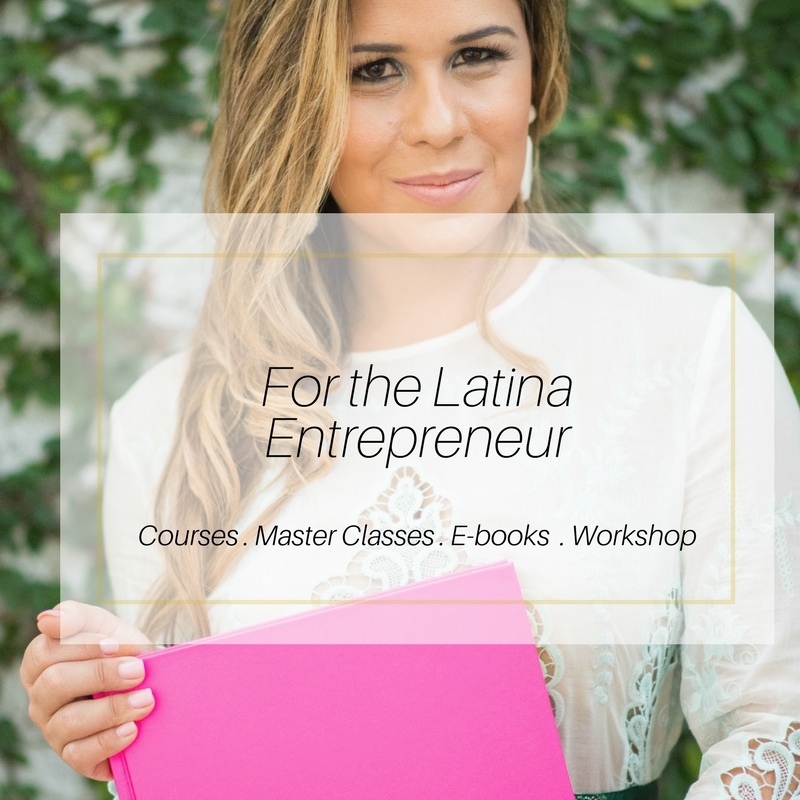 That's a question I hear often from fellow mujeres about how I've grown my businesses over the years. And it's the question that prompted me to create online courses and workshops aimed at helping women grow their business and brand. From client outreach to growing your salary to tips on finding work/life balance, these courses offer something for every woman.